The Contemporary Music Centre and Chamber Choir Ireland are delighted to announce that composers Amanda Feery, Michael Gallen and Seán Doherty have been selected to participate in the Choral Sketches project for 2017. In February 2017 Chamber Choir Ireland will perform the Irish premiere and tour of A Letter of Rights by Tarik O’Regan and Alice Goodman. With Choral Sketches, CCI and CMC have partnered to present a unique professional development opportunity for composers who wish to develop their skills in writing choral music with mentoring from renowned composer Tarik O’Regan. The purpose of the Choral Sketches initiative is to provide a creative and open environment for composers to deepen their experience in writing for voices in a choral context. In a highly competitive process, Tarik O’Regan has also given special recommendation to Galway-based composer Alyson Barber for mentoring in the project. 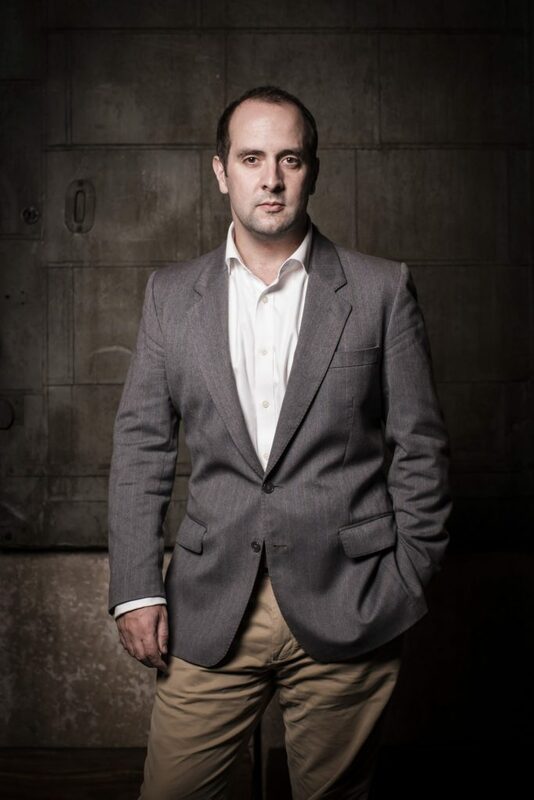 Each of the selected composers will receive online mentoring from Tarik O’Regan from December 2016 – February 2017 leading to the development of a series of compositional sketches for a new choral work. These sketches by Amanda, Michael and Seán will be the focus of a public workshop led by Tarik O’Regan with Chamber Choir Ireland and Artistic Director, Paul Hillier on 24 February, 2017 in Dublin. This workshop will also include an insightful interview with librettist, Alice Goodman, on her writing process as a librettist. Chamber Choir Ireland will make provision to present performance readings of the final works from the Choral Sketches project in Autumn 2017. Full details of the public workshop at Chamber Choir Ireland from January 2017.